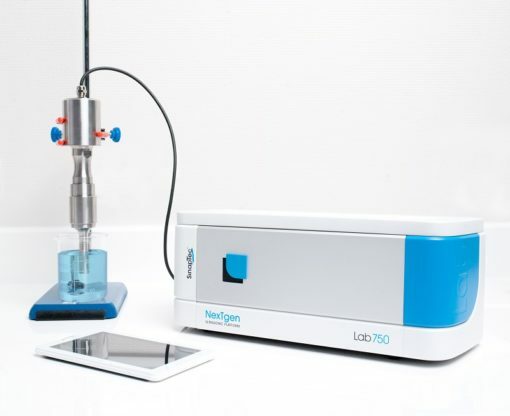 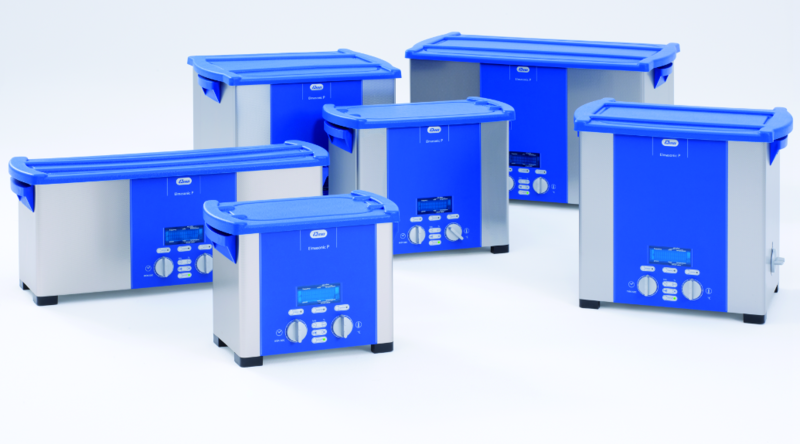 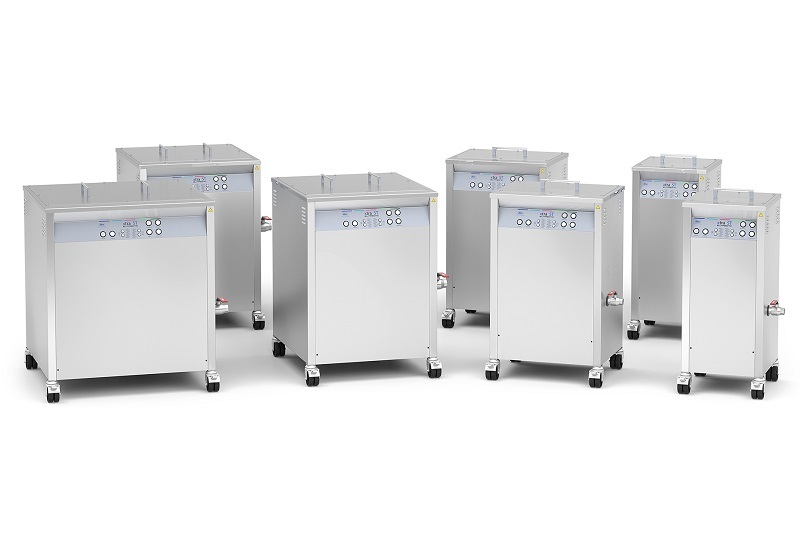 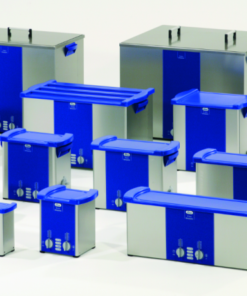 Laval Lab offers a comprehensive line of Ultrasonic Cleaners, from Laboratory Ultrasonic Baths to Industrial Ultrasonic Cleaners. 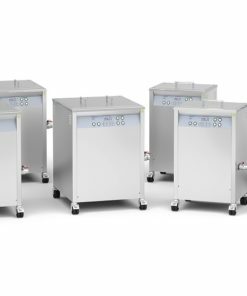 Ultrasonic cleaning is a powerful technique to remove tough contaminants from parts immersed in aqueous media. Diverse contaminants such as oil and grease, polishing media, lapping abrasives, dirt etc. 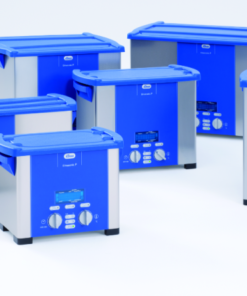 can easily be cleaned without damaging the parts. 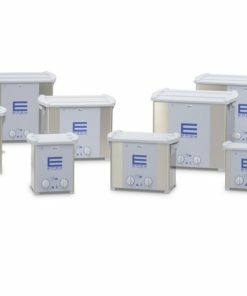 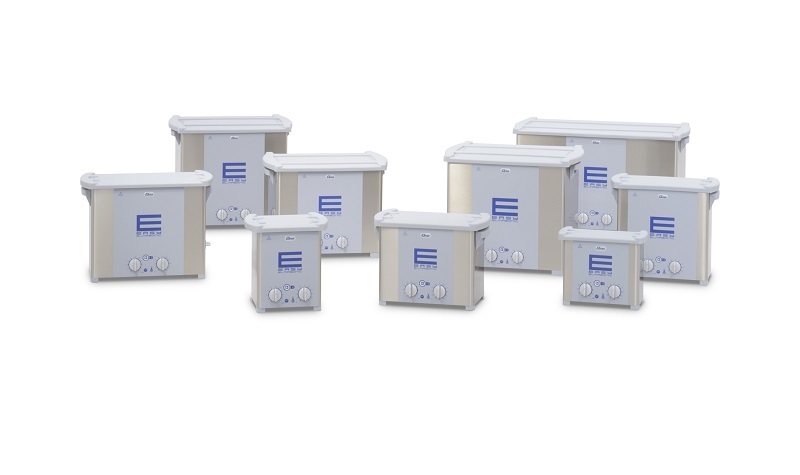 The Elmasonic Ultrasonic Cleaners use a special Sweep function that guarantees a homogeneous sound field distribution and greatly improves the efficiency of the cleaning process. 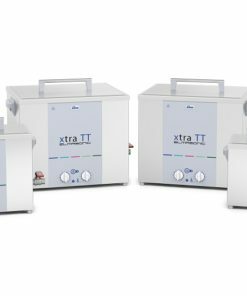 In laboratory use the Ultrasonic Cleaners are used to clean labware, to degas HPLC solvents and for mixing, dispersing and emulsifying. 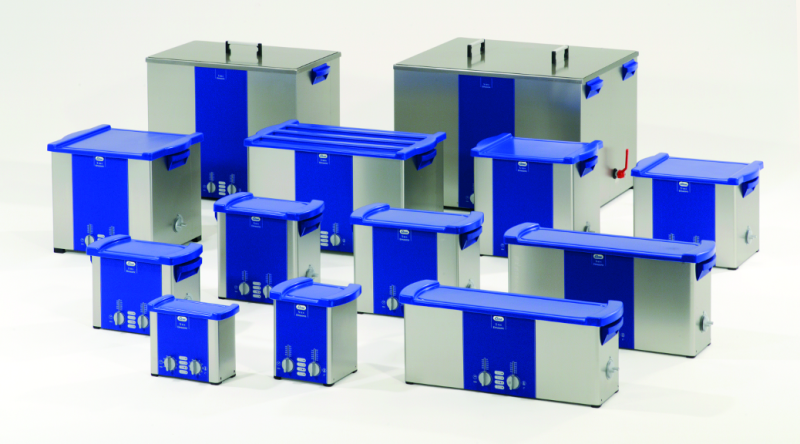 The Elma Tec Clean cleaning concentrates have been developed especially for use in the high-performance cleaning units. Several cleaning agents, ranging from acidic to alkaline, are available depending on the nature of contaminant and part. 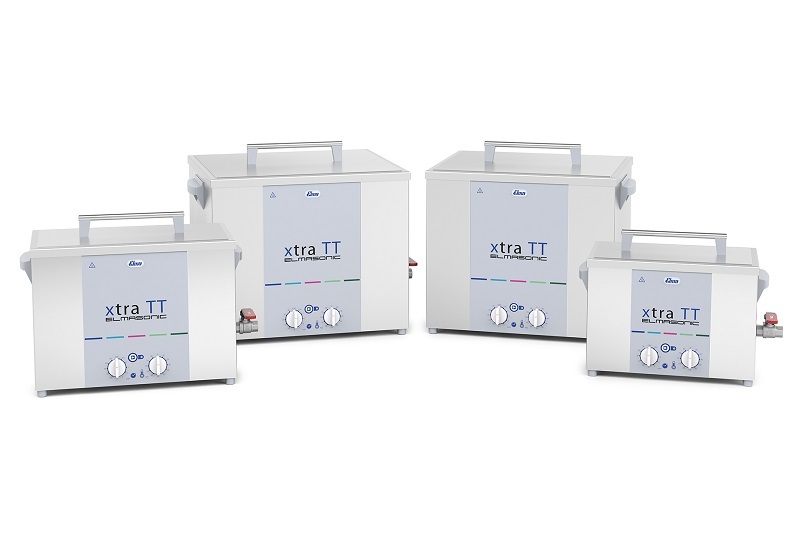 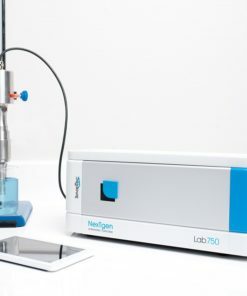 High-intensity ultrasonic processor, suitable to various applications: homogenization, degassing, emulsification, DNA extraction, cell lysing, cell rupture, sample preparation, acceleration of chemical reactions.